Ajax Layered Navigation features are added to filters and paging blocks, which users can select different filters and category pages without reloading the entire page, enhancing the user experience, reducing the response time as well as uploading to the server. This is a new feature of Mageplaza Ajax Layered Navigation extension that is fully compatible with Layered Navigation. 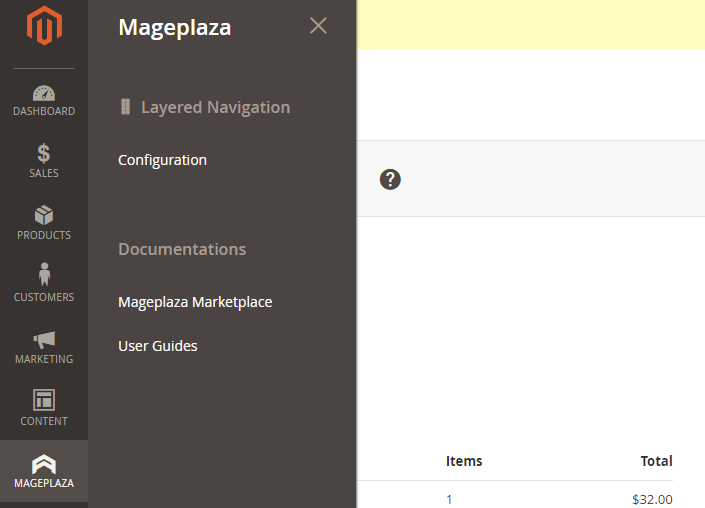 Mageplaza Ajax Layered Navigation tutorial will provide detailed instructions on how to use on User Interface and how to configure it in the backend. Select Yes to do the filter with Ajax. With the use of Ajax Layered, after each option, the page will not reload itself but running the ajax, and offer products that satisfy the selected conditions. In addition, Ajax Layered supports the Add to wishlist feature by Ajax for customers who have already logged in. After adding to wishlist from Category Page, they can still view other products instead of being redirected to the Wishlist page.